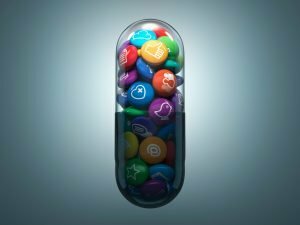 The practice of trolling is being redefined by marketers as a disruptive and effective marketing platform that speaks to a Read more. When Watch launched last year, it was seen as Facebook’s long-awaited answer to YouTube, but with a platform that was Read more. 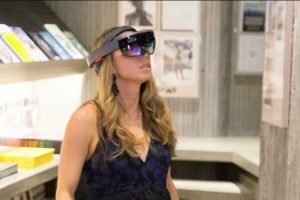 Walmart has acquired a small virtual reality shop, called Spatialand, to be the centerpiece of VR efforts that the company Read more. Whole Foods new ads are meant to make consumers chuckle, and relate to the shoppers depicted in the spots. There’s Read more. 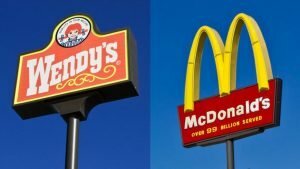 Not only is the first time Wendy’s has directly called out a competitor in its TV advertising, the brand is Read more. Measuring the success and determining the ROI of influencer marketing campaigns have been major challenges for marketers, but investment in Read more. In a Q&A with Marketing Dive, Eric Reynolds dishes on why he’s bullish on a number of digital technology areas Read more. CEO Mark Zuckerberg used the conference call with analysts to impress upon the business community how serious it is about Read more. For Former Design Ethicist at Google and founder of the non-profit Time Well Spent Tristan Harris has been making the Read more. In September 2007, 75 students walked into a classroom at Stanford. Ten weeks later, they had collectively amassed 16 million Read more. 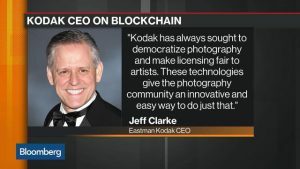 Hey this is sort of cool: Eastman Kodak Co. is planning to set up an online database for image rights management, run Read more. 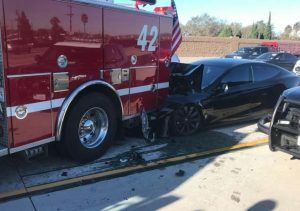 Updated | A Tesla Model S travelling at 65 mph in autopilot mode has crashed into a parked fire truck on a Read more. Gatorade sales have been struggling due to a consumer preference for water and a move away from sugary drinks. A Read more. The 1994 trade deal helped it become a household name in America, but there is concern if the U.S. withdraws Read more. Light beer, long the brunt of jokes, has taken over. It seems that the trend toward healthier eating and drinking has Read more. Coca-Cola aims to recycle 100% of its packaging by 2030 | Waste Dive January has been a big month Read more. With its first Super Bowl ad, Pringles is going big as it expands its “Flavor Stacking” campaign with a celebrity appearance Read more. Health systems wade into drug manufacturing with eye on reducing shortages | Healthcare Dive With hospitals entering pharma territory, the Read more. When it comes to a complicated past or poor decision-making in time of crisis or emergencies, it is becoming increasingly clear Read more. 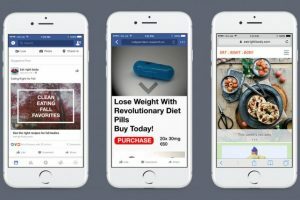 Facebook says it is intensifying its efforts to control scams and fake news by taking a harder line on “cloaking,” Read more.